The sleek, high quality penUltra Sharp BladesEO Gas Sterilized Individually Blister PackedAvailable in your choice of Slope or U shape ..
17 Disposable Permanent Makeup Tools Microblading Eyebrow Pen Hand Tool. Disposable Microblading Eyebrow Pen is different other ordinary permanent make-up. It is not done by a machine.The pigments are manually placed into the skin. 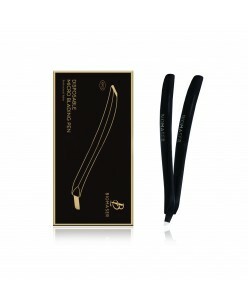 As with the handle of the machine the Microblading manual pen is equiped with sterile pack.. 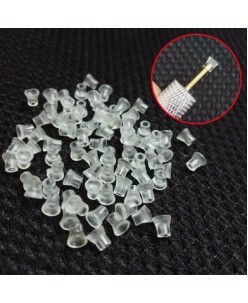 Disposable silicone caps for Microblading autoclave holder..
Holder for shadow blades Special tool for shadowing needles. Precision tool. 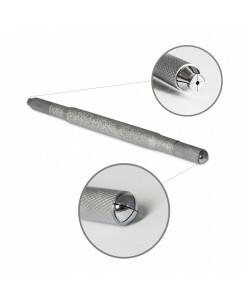 Ultra-lightweight, very strong tension needle, so it will not change the angle during the procedure. 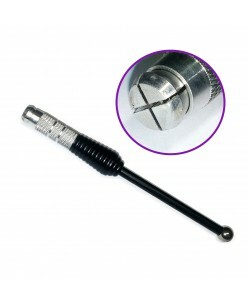 Ideal for 3-prong, 5-prong blades. 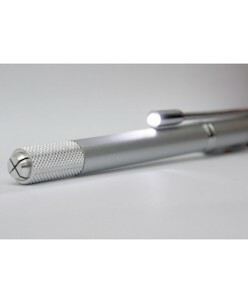 ..
High quality manual pen with integrated LED. 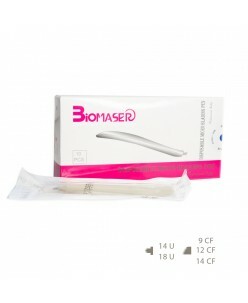 The light is movable allowing for optimal positioning while working.Meant for use with U shape Blades.Partially (electrical contacts excluded) sterilizable.Features :1. With LED light Lighting when procedure ;2. With blue light for ultraviolet disinfection and help the broke skin reco.. 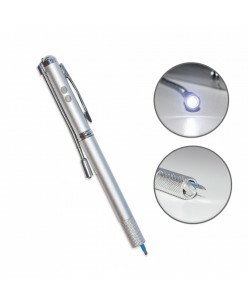 LED Microblading pen with Cross Head Features : 1. With LED light Lighting when procedure ; 2. With blue light for ultraviolet disinfection and help the broke skin recover faster ; 3. 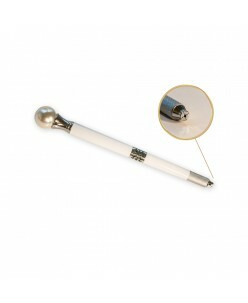 It also can be used as a laser pen for teaching ; 4. 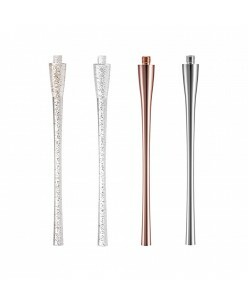 Patent design ; Application : LED Microblading Pen MTP12 is ideal for technici.. 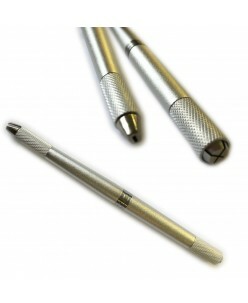 Disposable: A box of 10 disposable MIDAS Styluses. 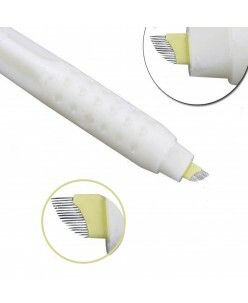 Use with your favorite Advanced Needles for effortless and hygienic procedures. *For single use only, toss after useAutoclavable: 1 autoclavable MIDAS Stylus. 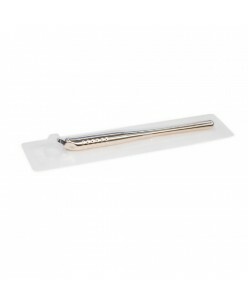 Use with your favorite Advanced Needles for effortless and hygienic procedures. ..
Microblading holder 3 in 1. 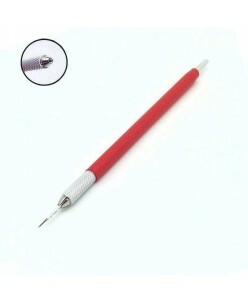 Perfect for using 2 different needles at the same time, saving time. 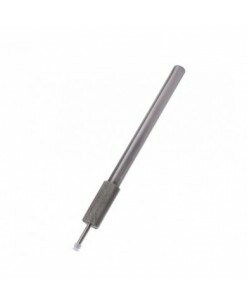 ..
Microblading holder BLACK Precision tool. ..